Jennifer Labin is the owner of T.E.R.P. associates llc, leading a team who seeks to grow talent and ignite potential. 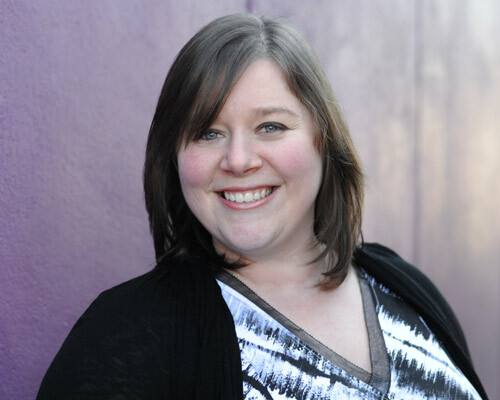 Jenn specializes in implementing high-impact and high-value mentoring solutions. She has an extensive background in developing and facilitating content in leadership skills. Jenn has helped individuals achieve greater potential through classroom training, workshops, long-term development programs, online modules, social media, presentations, and individual development plans. Jenn is the author of Mentoring Programs that Work, a unique approach to creating sustainable and scalable programs. She also wrote Real World Training Design, a visual quick-guide for creating exceptional results within tight budgets and timelines. Jenn has also been published in the ASTD Handbook 2nd Edition, the Pfeiffer Annual: Consulting journal, 101 Ways to Make Training Active, How to Write Terrific Training Materials, and the ASTD Trainer’s Toolkit app. She has presented at the ATD International Conference and Expo in 2011 and 2015-2018, as well as at ATD chapters. Besides learning and development, Jenn is passionate about scuba diving, the environment, and spending time with family. Jenn lives near Baltimore, MD with her amazing husband and two incredible daughters. We asked our team members to answer a few questions to help you get to know them better! I bring a diagnostic skillset to get to the heart of organizational talent needs. I provide an artistic perspective for innovative and creative solutions. I engineer high-impact learner experiences. I help grow my client partners with a holistic project approach. I do all of this by working arm in arm with highly talented partners. What Movie or Song Best Represents My Approach to Talent Development? …has never stopped mentoring me. Elastigirl – fights crime and still gets dinner on the table for the family? Sounds about right. Fill out the form below to join our newsletter. As a free gift to say “thank you,” we will email you a link to download a free copy of our Mentor Program Guide. 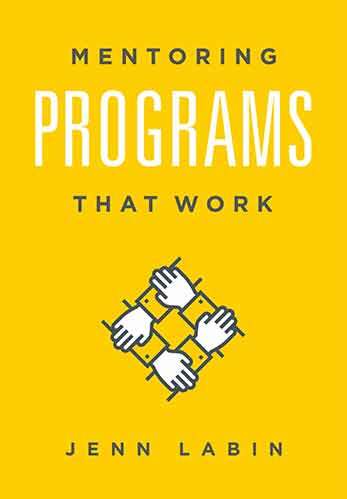 Find Mentoring Programs That Work and other publications by Jenn Labin on Amazon.